I've been doing quite a lot of tailoring these last few weeks. 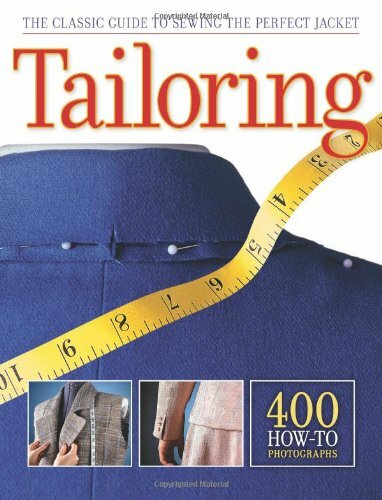 This is the book that I've been using as my tailoring bible. It's got great illustrations, and while it seems geared towards women's tailoring in pictures all the techniques are transferring to men's wear nicely. I do have a tendency to back-up half the information by looking it up online, but mostly the techniques in the book are clearer than what I'm finding online and they don't skip any steps. Highly recommend if you're going to take on a tailoring project.